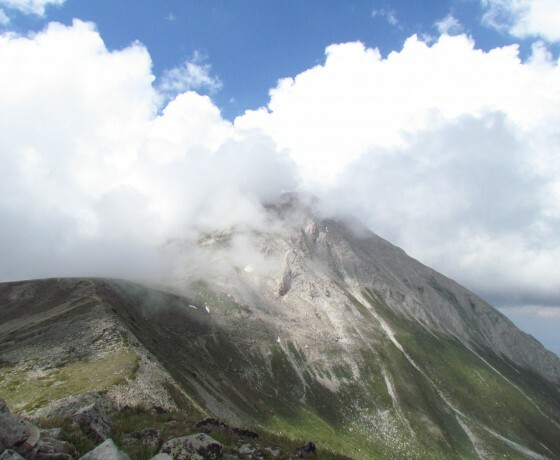 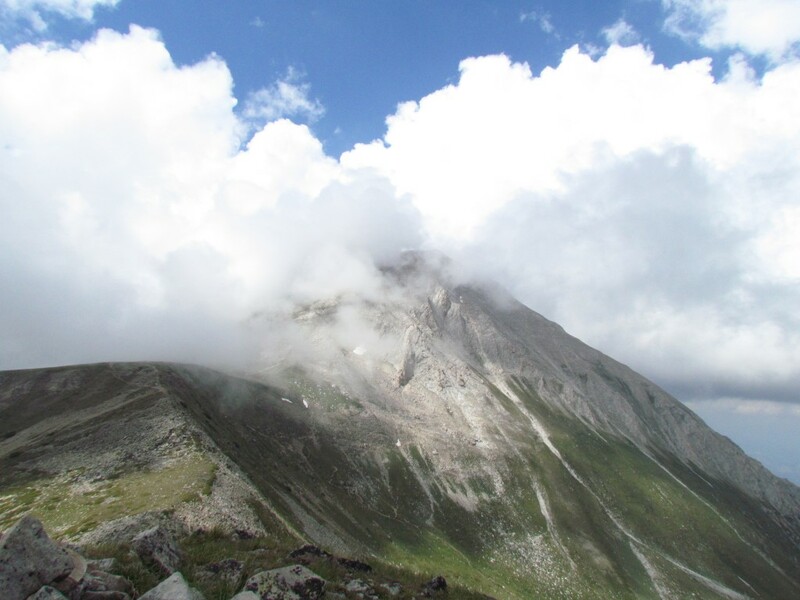 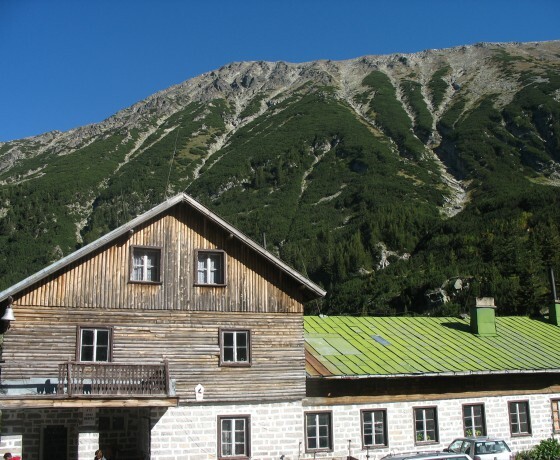 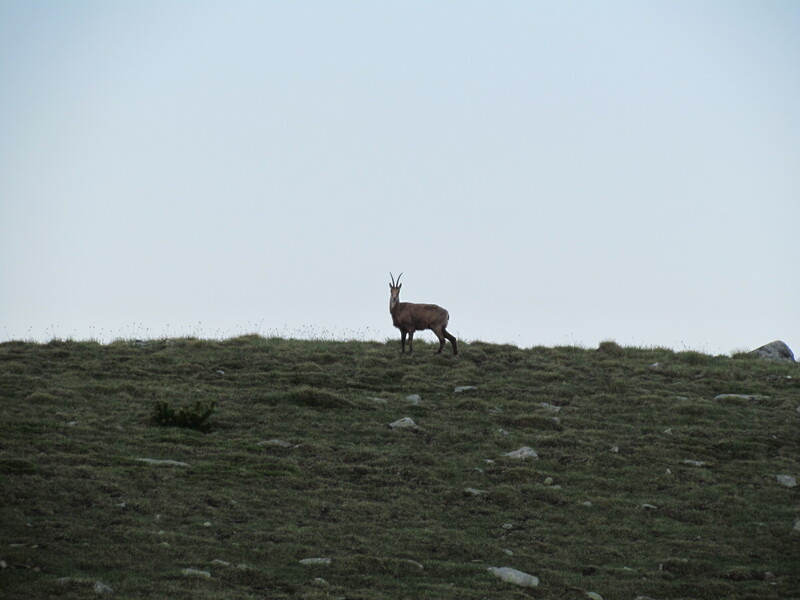 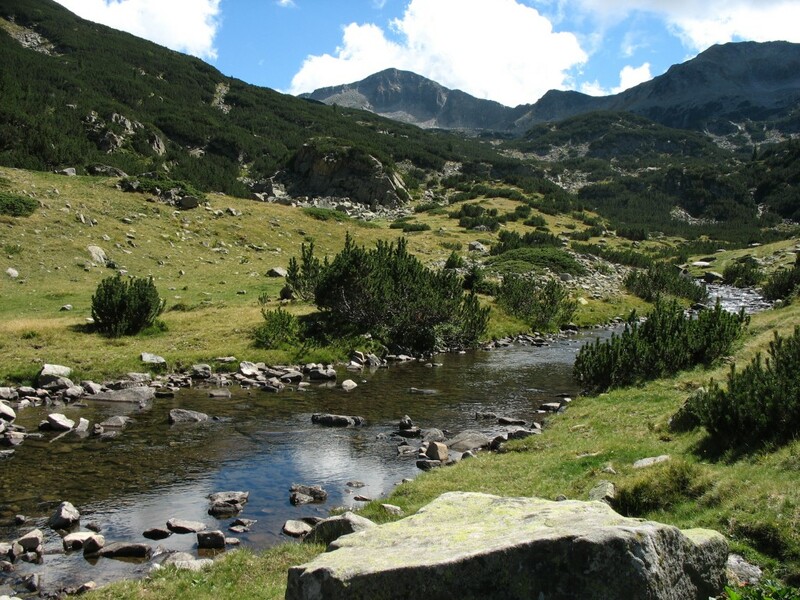 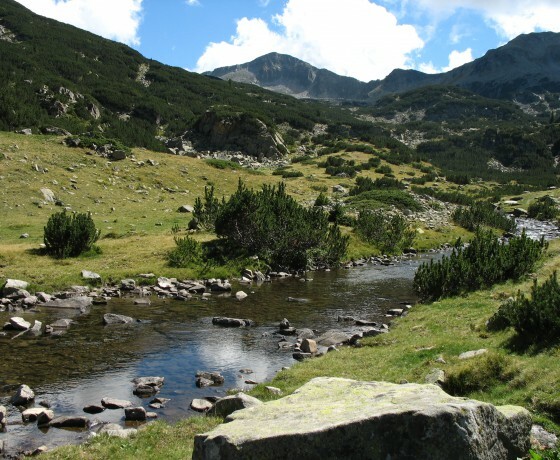 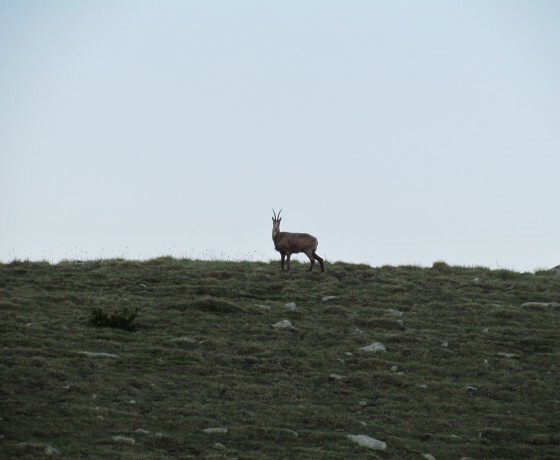 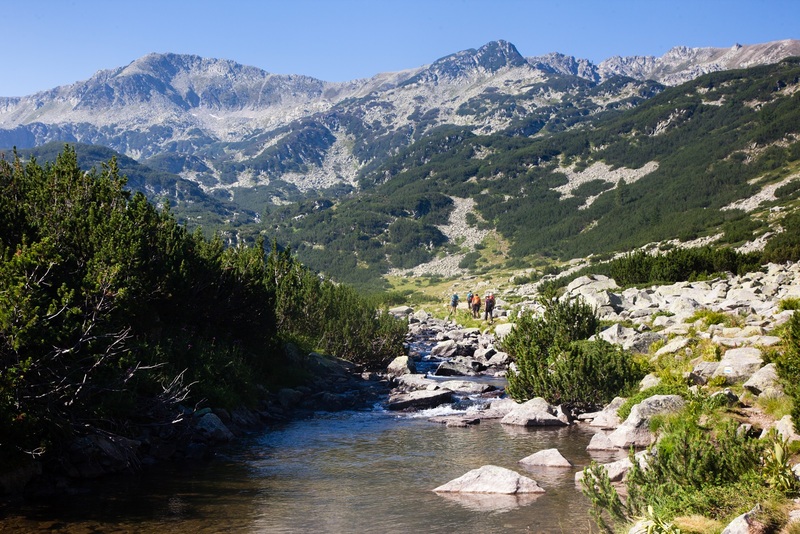 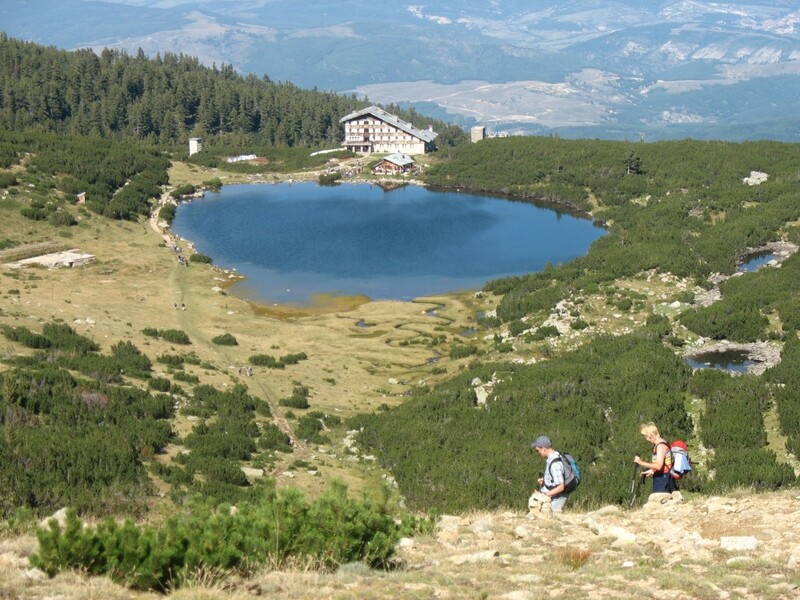 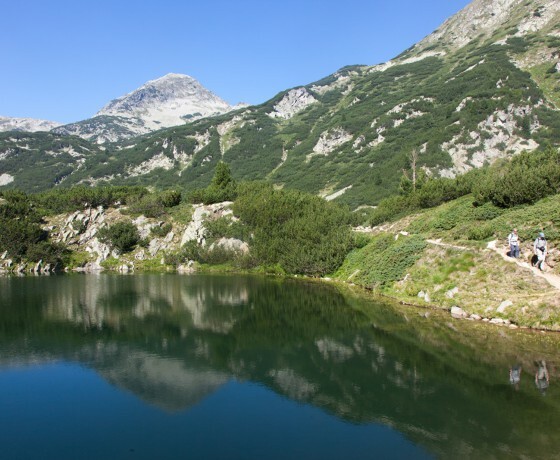 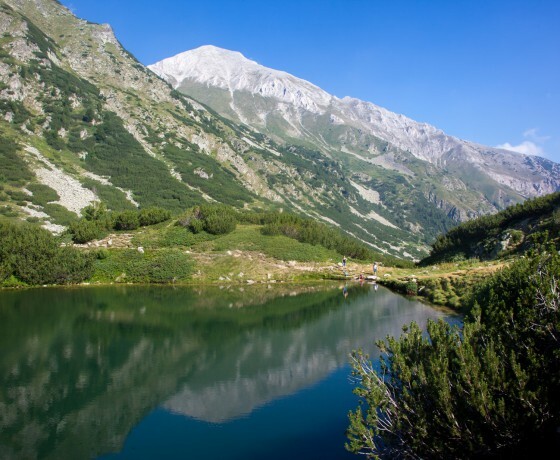 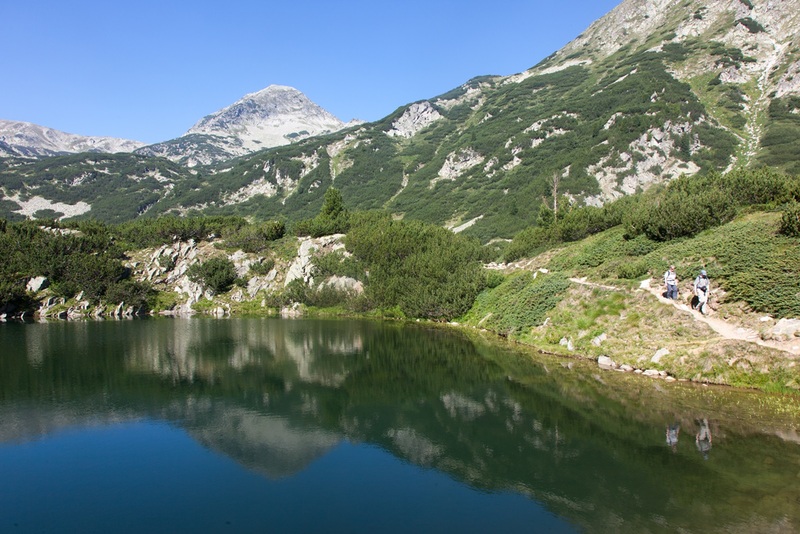 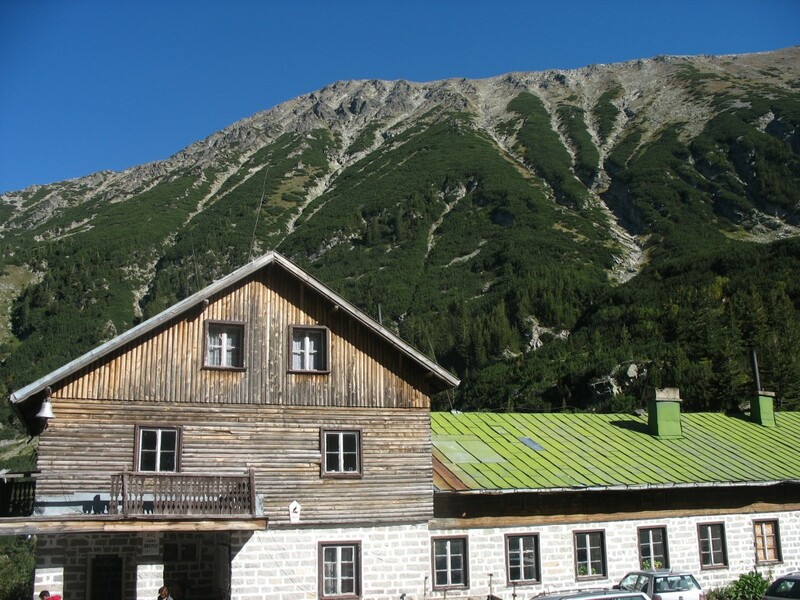 Pirin Mountains is for those of you who like alpine terrain and real to tough hiking, glacier lakes, breathtaking views, rocky trails, and steep shapes. 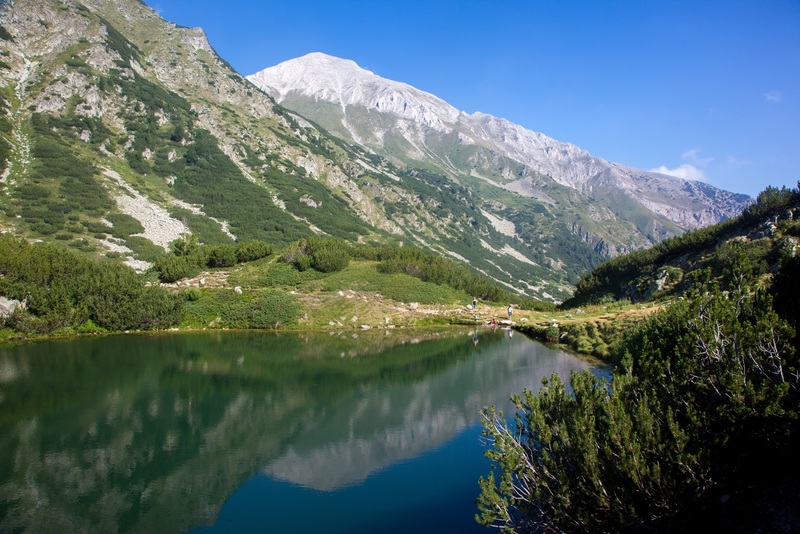 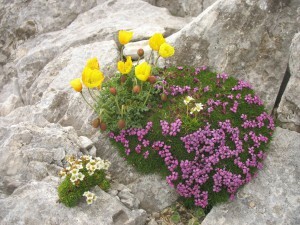 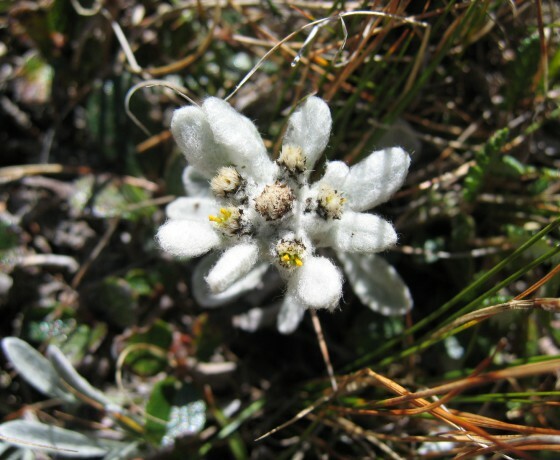 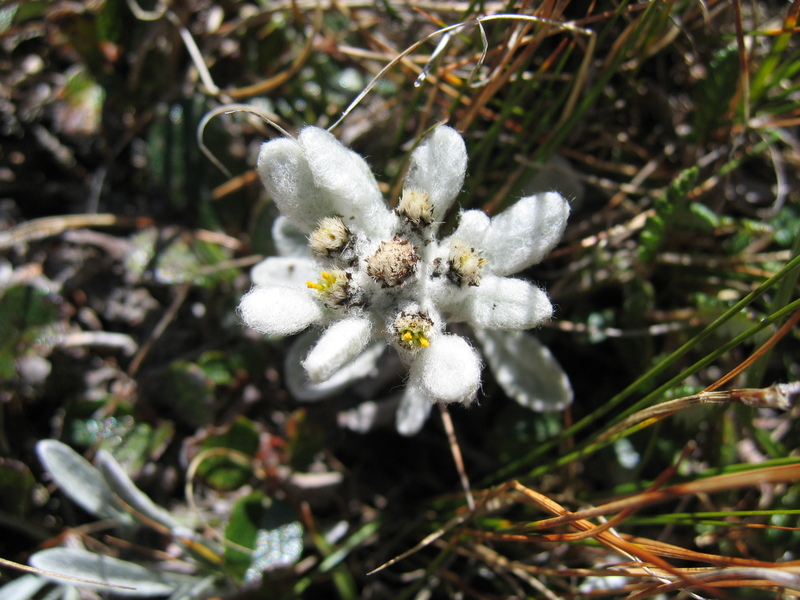 It hasn’t happened by an accident that Pirin is a national park and is also included in the World heritage UNESCO list! 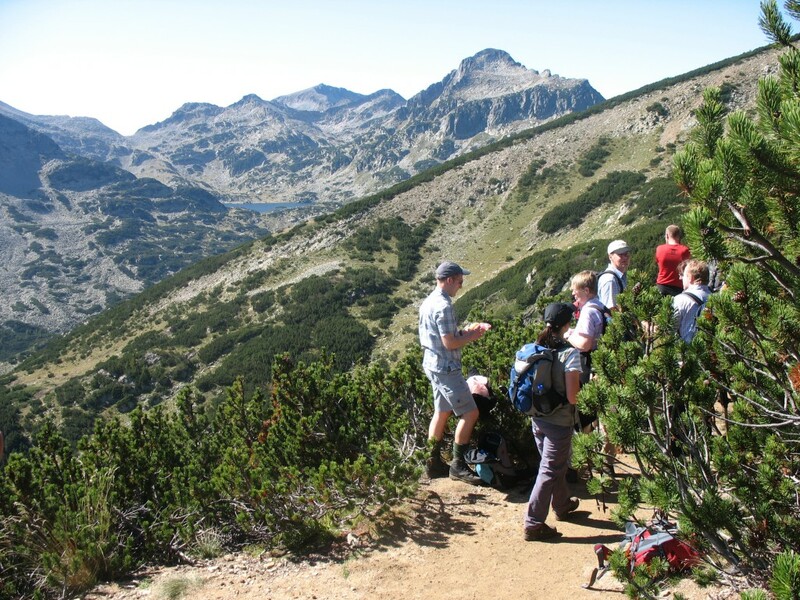 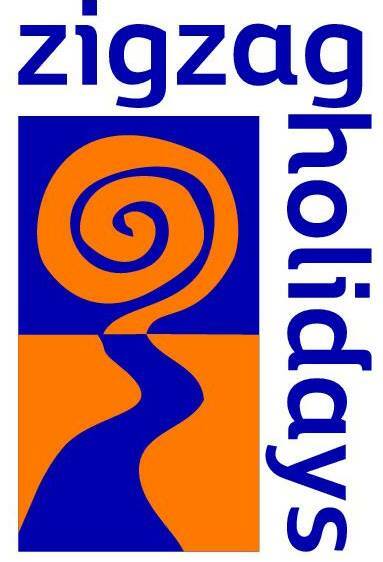 We offer a hut – to – hut route which will give a brilliant idea of the diversity and many of the beautiful lakes of these Mountains – enjoy!